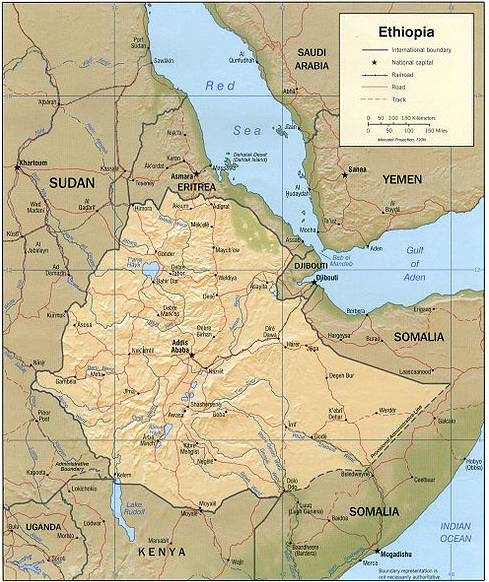 Many of you are probably like Ashleigh and I in the fact that like us, you have never been to Ethiopia. Both Ashleigh and I have a ton to learn about Ethiopia and through out this process I plan to share some history, facts, tidbits, etc about this very interesting country. So today’s lesson is location. 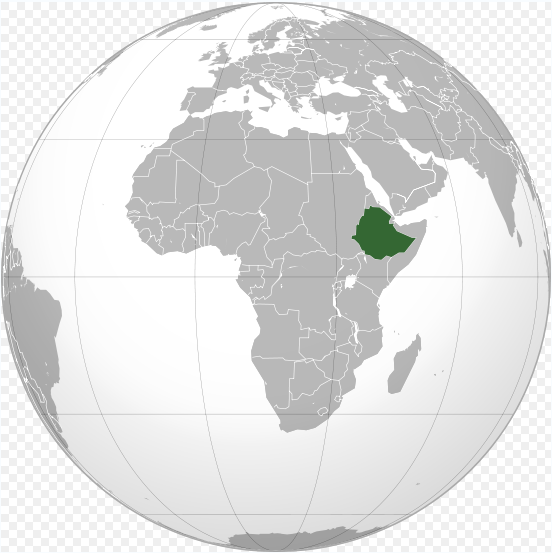 Where is Ethiopia?